Forget El Nino. 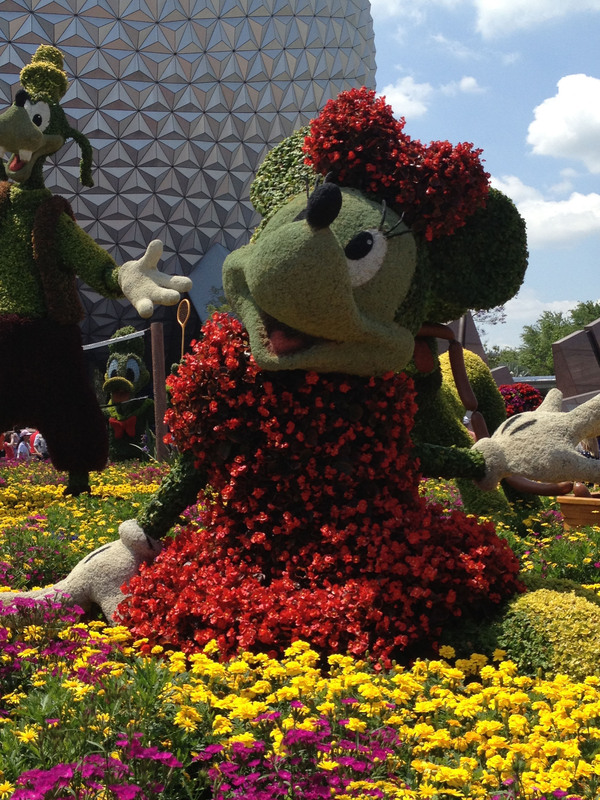 Epcot’s 2016 International Flower and Garden Festival starts March 2! The topiary characters are my favorites, but this year, I’m also going to check out what’s cooking from the Outdoor Kitchens at the World Showcase. Here’s a snapshot of Minnie from the 2015 fest.